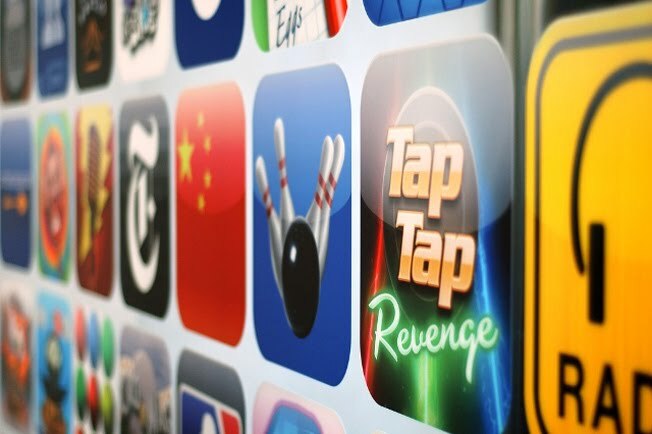 Apple has released a list of the most popular apps since the launch of the App store. The list is divided into four different categories that highlight the free and the paid apps for the iPhone and iPad. Thanks for this post, this will help me to personalized my gadgets.